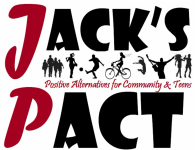 Jack's PACT is a proud sponsor of Celebrations After-Prom Party and we need YOUR HELP to make this magical event happen! Please consider DONATING to Celebrations (CLICK HERE) & VOLUNTEETING to help with set up, clean up, or during the night of the event on May 12th. 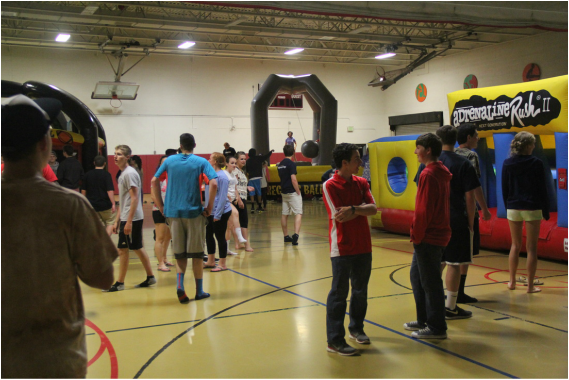 Celebrations After-Prom has provided decades of Falmouth teens a fun, exciting, safe, and substance-free place to spend the rest of their night after Prom, which Jack's PACT fully supports.